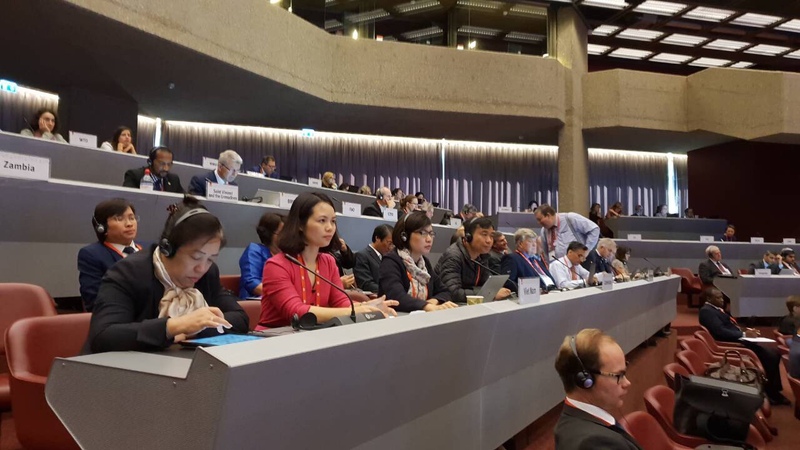 From 26-28 September 2018, the ISO General assembly and related events took place in Geneva, Switzerland. Attending the General Assembly including over 500 representatives came from 150 member countries of ISO. The Vietnamese delegation was led by Ms. Vu Thi Tu Quyen, Deputy Director General of International Cooperation Department and representatives of Vietnam Standards and Quality Institute, Information Center; Representatives of the Ministry of Industry and Trade, Ministry of Transportation, Ministry of Culture, Sports and Tourism and businesses. 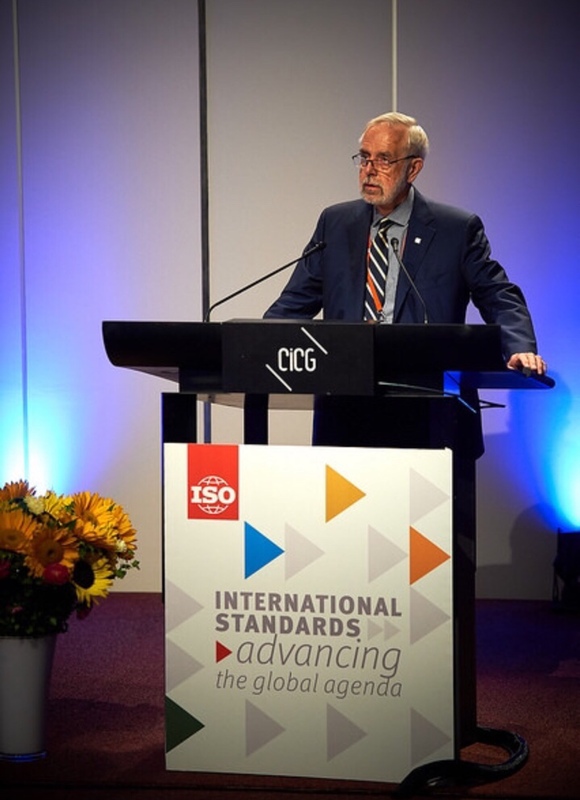 The highlight subject of the ISO General Assembly 2018 is “Promoting the Global Agenda”, sharing knowledge and innovating new ideas on how International Standards can make the 2030 Agenda for Sustainable Development a reality. ISO has been actively involved in these activities for a long time. 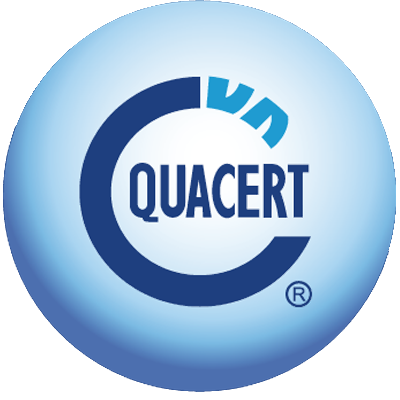 Currently, there are 600 ISO standards directly contributing to the implementation of 17 United Nations Sustainable Development Goals. 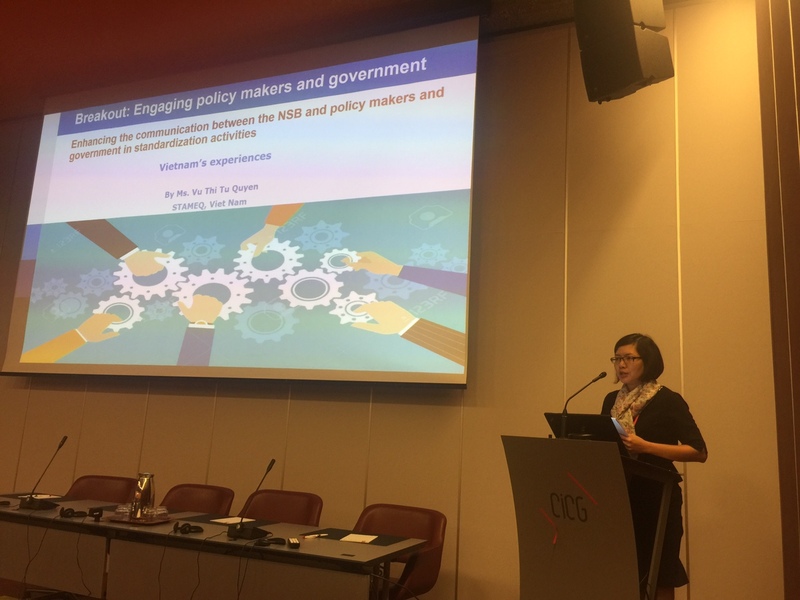 At the General Assembly, the Vietnamese delegation presented and shared the experiences on enhancing the information exchange between the standardization body and government agencies. The General Assembly discussed and adopted the Resolution on the position of the ISO Chairman for the term 2020-2021, arranged the personnel position of ISO, financial issues as well as the implementation plan in next time. In addition, the General Assembly session is also an occasion to promote bilateral activities. The Vietnamese delegation received a Memorandum of Understanding (MOU) between the French Federation for Standardization and the Directorate for Standard, Metrology and Quality and exchanged with the French delegation on the orientation for further cooperation.